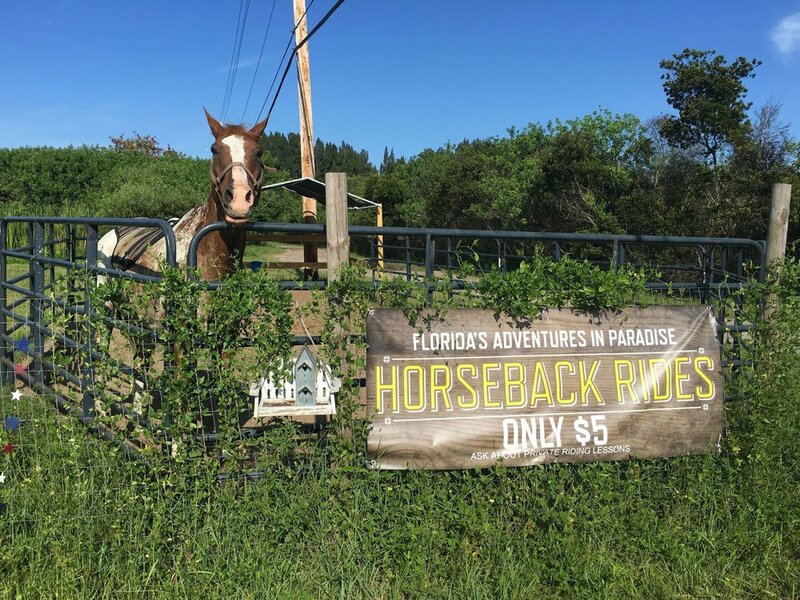 At Obloy Family Ranch, both our horseback and trail experiences provide you with a taste of what it was like to be a Florida Cowboy or Cowgirl. While you won't be herding cattle, you will be able to explore nature like nothing else outside of Florida. Whether you are an experienced rider or are just looking to try a new and exciting adventure, this tour won't let you down. Our guides will ensure you that everyone is safe and has a good time. A guided tour on horseback is available to riders ages 10 and up. 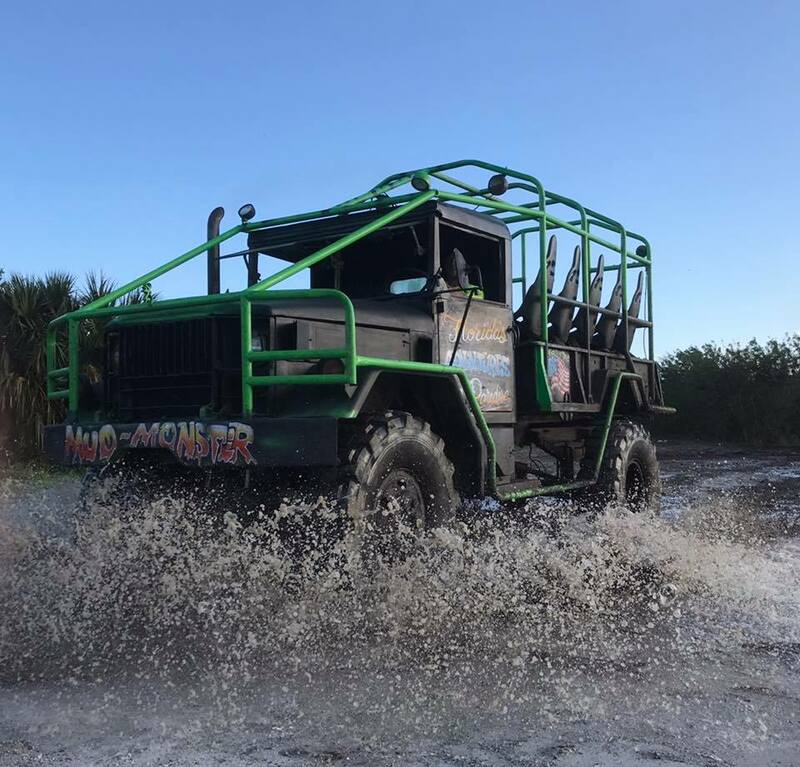 You will be able to explore amazing trails that will give you an up-close view of nature in Florida. No reservations are necessary, but we do book on a "first come first serve" basis. 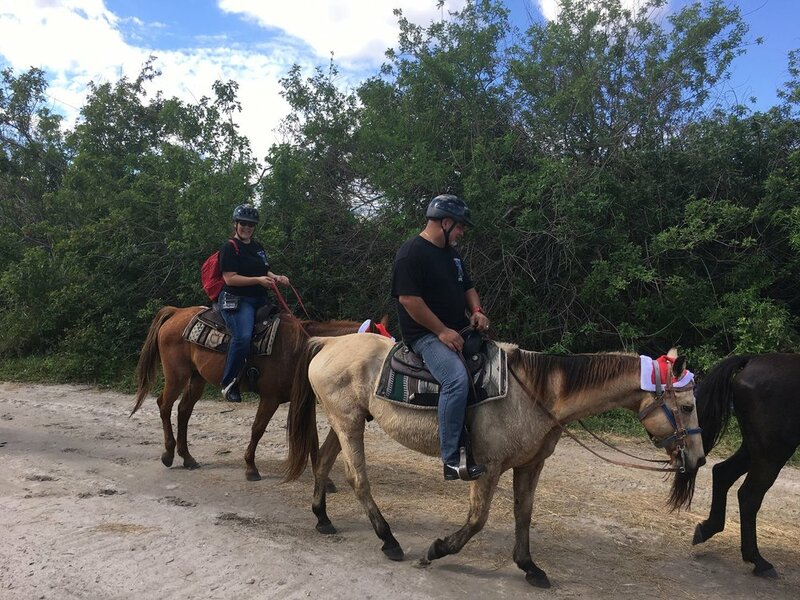 For younger children or those just wanting a taste of what it feels like to be on a horse before committing to the trail ride, we offer a horseback ride in which a farm hand will lead you up and back down a path. Kids absolutely love it and you'll have plenty of opportunities to take some great pictures of your little cowboy or cowgirl! 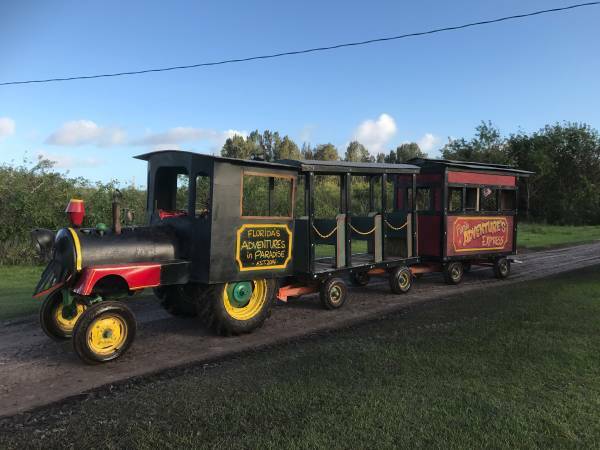 The Obloy Family Ranch offers 36 acres of fun, excitement, adventure and outdoor family time.